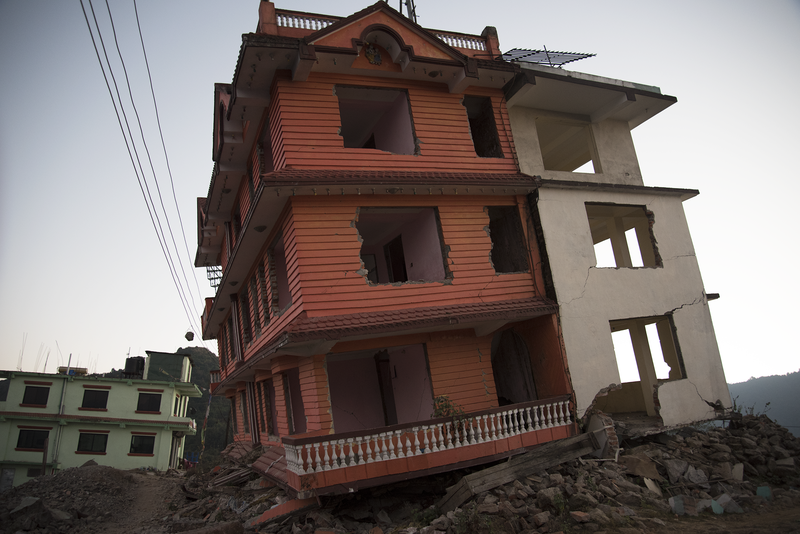 Recently, the Ezra team travelled across the globe to India and Nepal. Together we saw a world wonder, traversed Nepalese mountains and valleys, tasted incredible food, waited around in airports a little bit too long and hung out with a Nepalese homestay family, (just to name a few things). Whilst Nepal was beautiful, India was a challenge of its own accord; with an escalated degree of difficulty due to its current economic apocalypse. To curb tax evasion and corruption the Indian government rendered its 500 and 1000 rupee notes as ‘void’. Although the plan is to eventually replace the notes, the cash-dependant country is suffering. In a recent article published by the ABC, they found that almost 90 per cent of the country is dependent on cash. Farmers, drivers and labourers are suffering as there just isn’t enough money to be dispersed. Whilst we were in India we saw ATM and bank lines that were crowded with people; lines stretched out of offices and spilt onto street corners and sometimes even onto the main roads. On our second day in India we were ushered into a local bank in an attempt to withdraw money. However, we were met with blank stares and an abrupt ‘no’ when we asked if we were able to access our funds. The economic situation left us in a difficult country with no hard cash. Pushing the difficult situation aside, India had some beautiful elements to offer. The cuisine in Northern India is rich in thick curries, garlic naan bread cooked to perfection and sweet Mango Lassi. We opted for a less Western approach and tried to eat at local restaurants rather than hotels whenever we could. Another positive of India is the Taj Mahal; it truly is a magnificent wonder of the world. 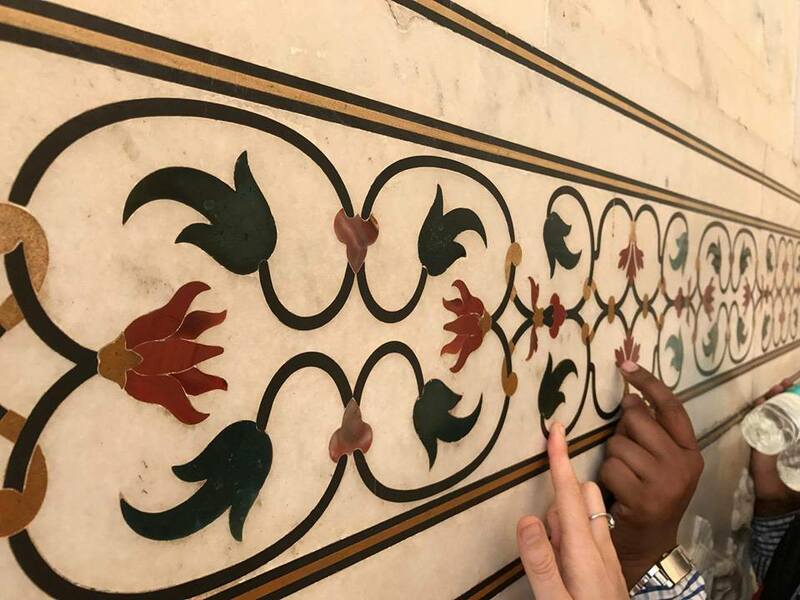 What became so mesmerising was the intricacies of the craftsmanship; the outside of the Taj Mahal is not painted but made from individual gemstones and marble. Gardens and fountains adorn its promenade which adds beauty to an already extravagant building. In the pink city of Jaipur we visited a fort which is equally as beautiful as the surrounding landscape that adorns it. 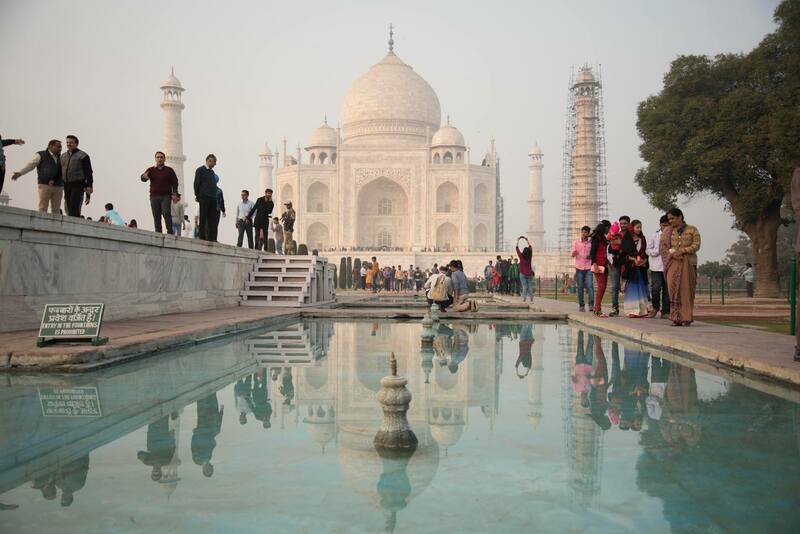 The same craftsmanship and skill that was present at the Taj Mahal can be found there. A striking feature of the fort was an outdoor entertaining hall with walls made of thousands of mirrors donned on white marble. Each flower is comprised of individual gemstones that have been shaped and placed. The main event of our trip was an Indian wedding in Hyderabad, a city located approximately halfway down the country. However, the person who was meant to be looking after us failed to inform us that the wedding dates he told us were wrong and the ceremony would be taking place before we arrived. However, we still donned our North Indian wedding clothes and managed to arrive at the hotel in time for lunch on the last day of the wedding. It would have been an eye-opening experience to see an Indian wedding in its full glory but alas that was not the case. In regards to India itself, the population problem is in full swing in the capital of Delhi. Pollution emanates from the sky and buildings and people cover their faces in an attempt to protect their lungs from the fumes. Rubbish mounds the streets and spot fires are a common sight. Stray dogs beg for food in their distressed state; akin to some people. It broke me to see how some people live. Here I was in a taxi heading to a wedding with everything I could ask for yet there was someone 10 metres away who had a makeshift shelter and no running water and probably unsure of when they would eat next. The poverty was equally as noticeable in Nepal, the second and last country on our trip. However, I found Nepalese people happier, friendlier and more accommodating to tourists. People in India felt angry, resentful and of course, we fell foul to scammers. However, Nepal seemed to be almost relaxing, even though the country is still hurting from the earthquake that occurred in 2015. Although some people and families are still hurting, rebuilding and attempting to move on, the feel of the city if of progress, change and almost even hope. 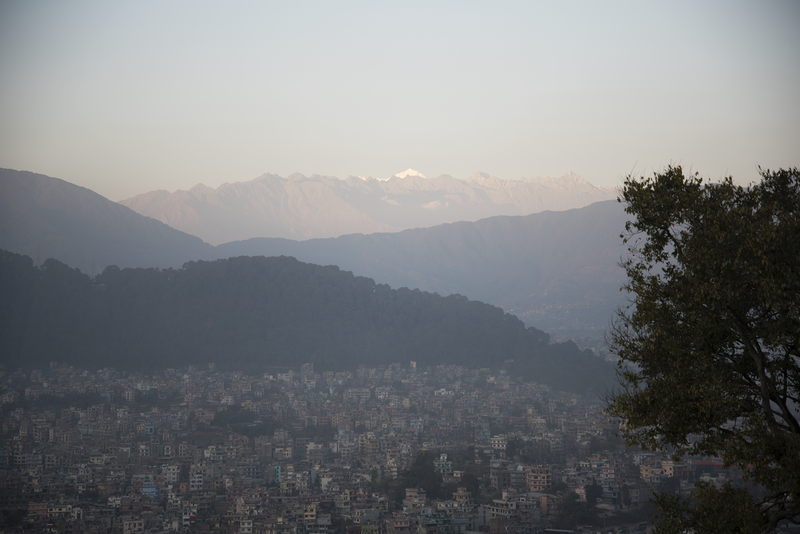 For our week in Nepal we saw Mount Everest through Nepal’s “Everest Flight” and we trekked across Kathmandu Valley to 2300m above sea level. The air was crisp but refreshing; the sun warm but not harsh on our skin. In Kathmandu the city is comprised of honking horns, cows roaming the streets eating lettuce leaves and crumbled buildings; but rubbish is hardly seen. High in the mountains the villages are more relaxed, people live off the land and make their own lives with what they have. On the third day of our trek, our guide suggested that we visit a local Nepalese wedding. 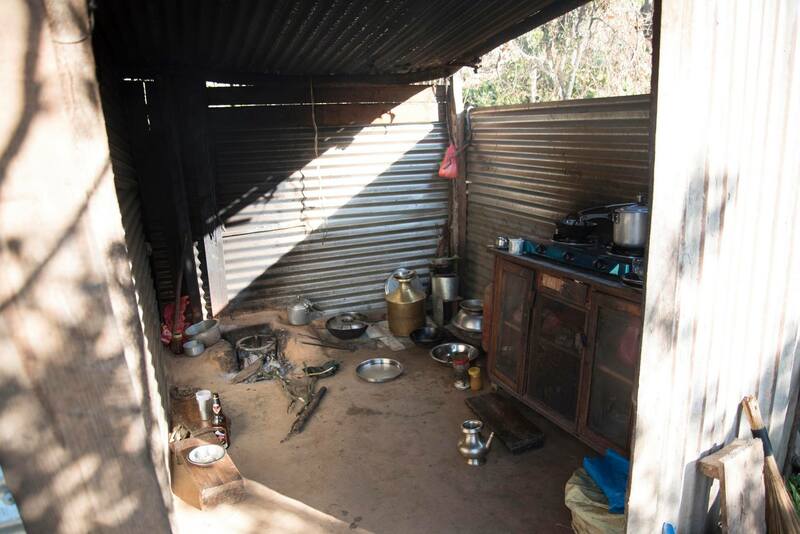 To our shock, the wedding ceremony took place on a dirt floor in a tin shed no bigger than our lounge room at home. The family sat together chanting prayers and blessings to the newly wedded couple and slow burning incense mixed with the creeping light from outside. However, 10 metres away from the ceremony the attendees organised a dance floor on the side of a cliff. The people were so happy; laughing, drinking and dancing to their heart’s content. Overall, the trip was challenging but rewarding at times. We tasted incredible food in both Nepal and India, trekked for four days in Kathmandu Valley and stayed at a homestay. Travelling is inherently about opening your mind and experiencing how other people live; you can learn so much from other people when you travel.